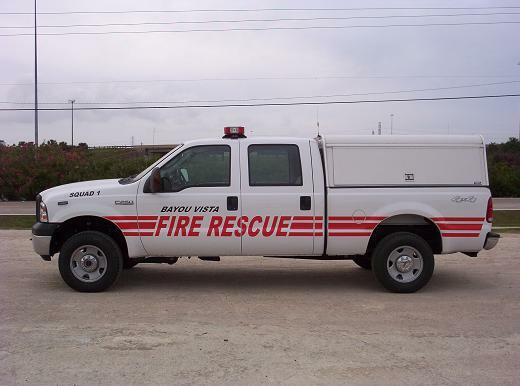 6 Ford F- 250 4x4, which is the primary EMS response vehicle carrying Advanced Life Support equipment, rehab and extra gear for fire grounds. 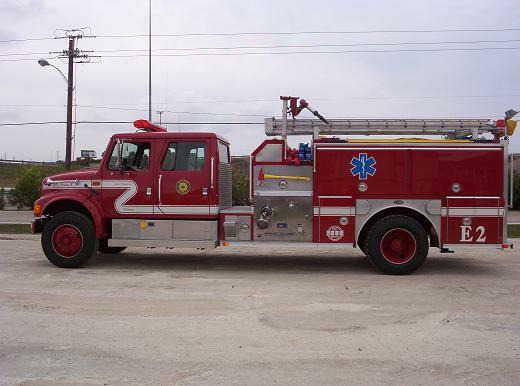 Engine One: A 1987 E-One 1000 gallon, pumper, which also carries all the vehicle extrication equipment and Basic life support equipment. 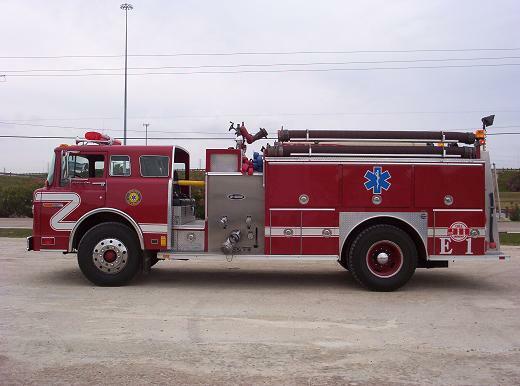 Engine Two: A 1990 E-One 1000 gallon pumper, which is the department’s primary fire suppression truck that also carries Basic life support equipment. 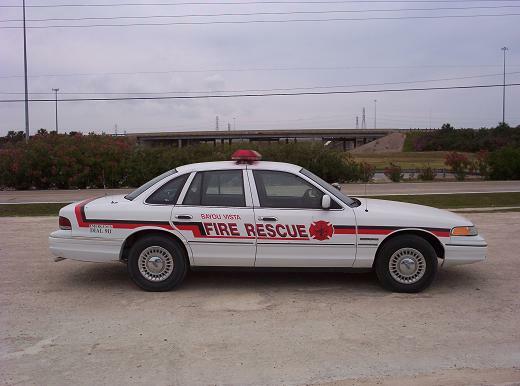 Rescue One: A 1990 Ford Crown Victoria, which is the reserve car.